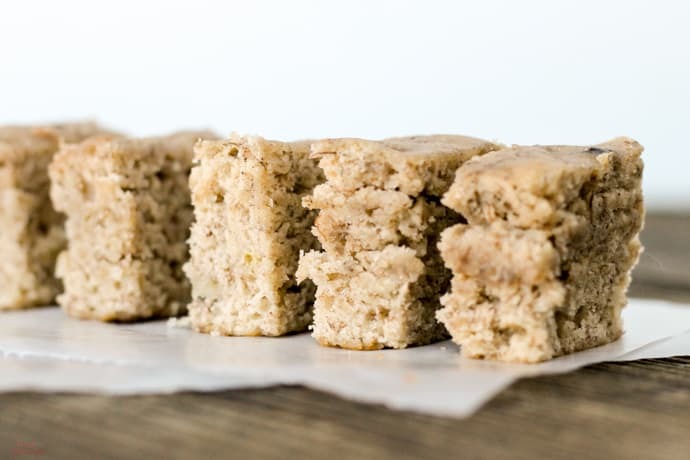 Use up those overripe bananas without heating up the whole house! 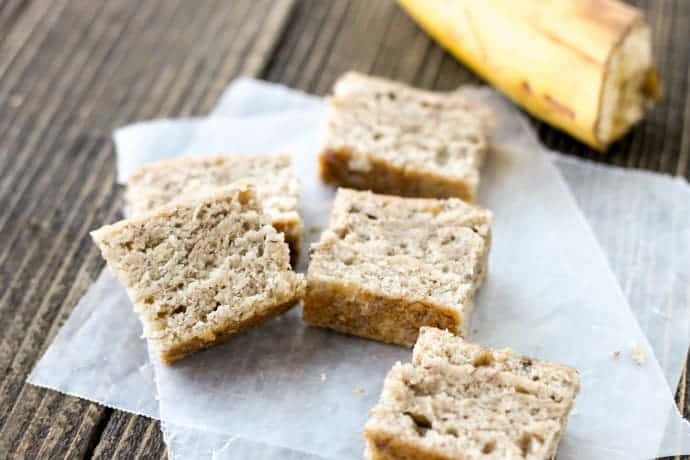 Crockpot Express Banana Bread is ready in about half the time of a normal loaf, and tastes great. Who knew you could bake in a Crockpot Express? I suppose, it’s not technically baking, but the results are the practically the same. Up to now, I’ve only made savory recipes in my Crockpot Express, like One Pot Pasta and Whole Chicken. 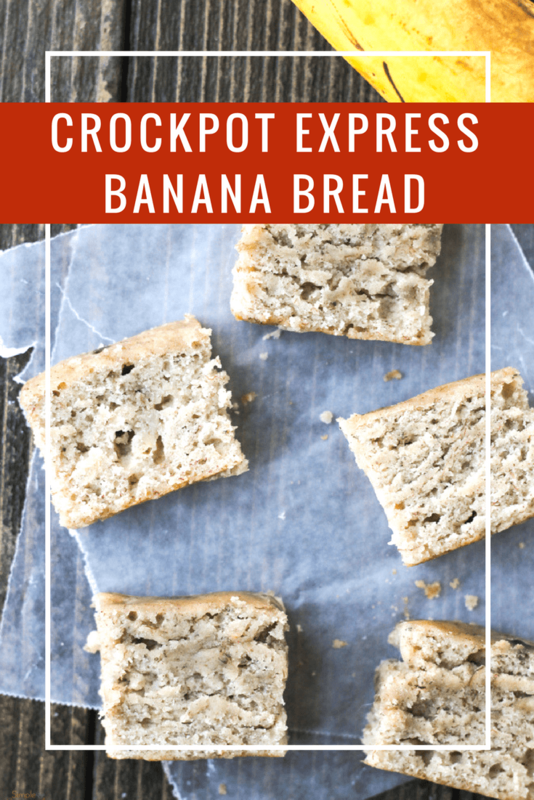 But I spent some time experimenting the other day, and now I’m happy to add Crockpot Express Banana Bread to my growing list of recipes! The biggest difference between making banana bread in the CPE and baking it in the oven is the shape of the bread when it’s done. You can buy small loaf pans that fit inside the Crockpot Express, but they are pretty tiny, so the recipe would have to be quite small. I opted for my 7″ spring form pan instead. 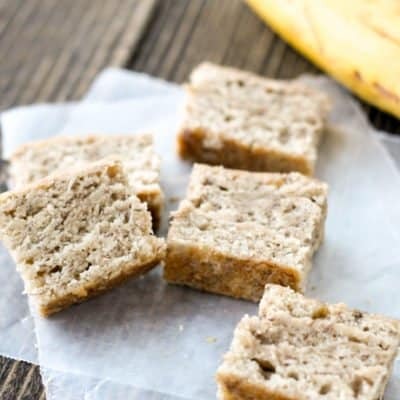 The end result is a round “loaf” of banana bread so you have to get creative with slicing. 🙂 A 6-cup bundt pan would be another good option. I just ordered one today so I can start trying new recipes. 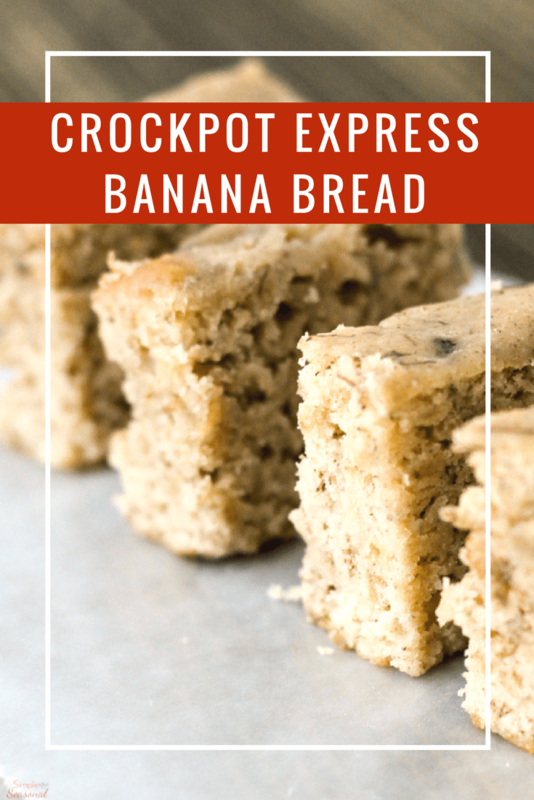 You could also make Crockpot Express Banana Bread muffins! I haven’t tried that, but the recipe would be the same. The cooking time could probably be reduced, though. 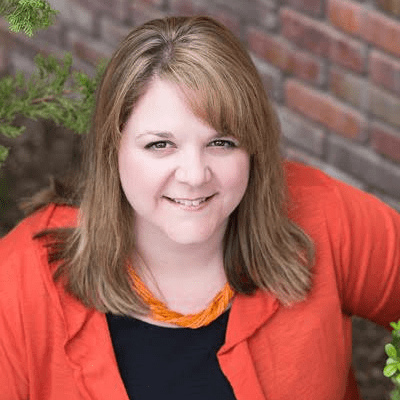 If you try it, let me know, and I’ll update this post! Spray the bottom of a 7" spring form pan with cooking spray. Set aside. In a medium mixing bowl, combine flour (use a spoon to add flour to measuring cups and then level), baking powder, baking soda, cinnamon and salt. Make a well in the center and set aside. In another bowl, combine the egg, mashed bananas, sugar and oil. Add the wet mixture all at once to the well in the middle of the dry mixture. Stir just until moistened (batter should be lumpy) and fold in nuts and chocolate chips if desired. Spoon batter into prepared pan. Top with additional nuts and chips if desired. Lightly cover the pan with a paper towel and then cover with foil. Pour 1 1/2 cups water into the Crockpot Express inner pot. Place trivet in the pot. Using an aluminum foil sling, lower the spring form pan into the Crockpot Express and set onto the trivet. Make sure the steam release valve is closed. Press Multigrain (defaults to 40) and then Start. Once pressure has released naturally for 5 minutes, release any remaining pressure and remove from the pot. Remove the aluminum foil cover and allow to cool in the pan on a baking rack. Sadly, I completely forgot to add chocolate chips to the batter. I love my banana bread with a little chocolate. However, the pressure was already building and I didn’t want to mess it up by interrupting the cycle. Next time, I’ll definitely throw a few chocolate chips on top before cooking. UPDATE: Tried this recipe in the bundt pan and it was AMAZING! Took some into work and my coworkers loved it! Very moist and delicious! I followed this recipe to a tee; made this with a 10 minute NPR and the middle was all wet and mushy. Outside was amazing. Definitely will try in a bundt pan next time instead of the springform pan. I suggest maybe 55-60 minutes instead of 35? Maybe the center would get done? I’m sorry yours didn’t turn out. I’ve made it several times with no problems, as have others. I do know that pan type does make a difference when baking under pressure. Different materials transfer heat in different ways. The bundt pan definitely cuts down on cook time and you don’t have to worry about the middle not being done, but my round pans still work fine as well. Good luck with the bundt pan loaf! hi Nicole, in case i do not have the cpe you mention, can i use the normal one and still have the same results? Yes, you should get similar results. The buttons may have different names, but the cooking time and pressure would be the same.